In his first database for Modern Chess, the Turkish GM Burak Firat starts building a Caro-Kann repertoire for Black. 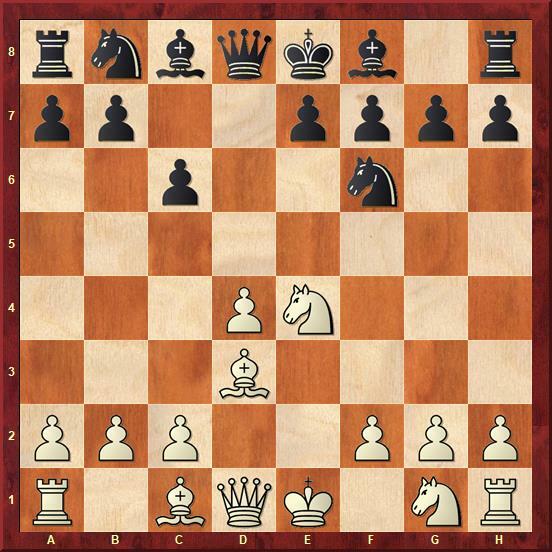 Being a classical opening, the Caro-Kann Defence is popular at every level. The rising popularity of this opening nowadays could be explained by its solid strategical foundation. In the arising positions, the general understanding is more important than the concrete preparation. This line is getting extremely popular recently. Since the arising positions are not sufficiently explored, there is a room for an improvement practically everywhere. This is the reason why many strong grandmasters employ this line when they need to win with Black. One needs a subtle understanding of the arising structures in order to be able to play this line. 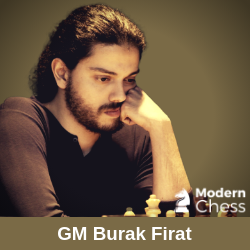 In his database, GM Burak Firat not only provides a number of interesting novelties in topical positions but also very often comes up with new concepts. The database includes three sections: Typical Structures, Theoretical Section, and Test Section. On the diagram below, you can see the pawn structure which is very important for the understanding of the entire variation. This structure is very rich and there are many modifications. First of all, it is important to consider the position of White's c-pawn. It can be on c2, c3, c4, and c5. Of course, such a detail can dramatically change the nature of the position. Also, White can castle long or short. Depending on this factor, the plans will be completely different. 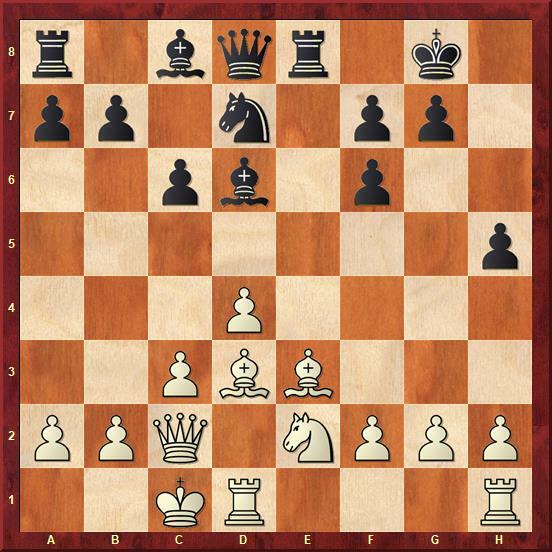 In his article, GM Burak Firat deals with 5 modifications of this structure. Here is what he has to say about positions in which White has a pawn on c5 (with a short castle). The position on the diagram was reached in the game Nepomniachtchi, I - Carlsen, M 0-1, 2016. The knowledge of this structure is very important for everyone who wants to play the line 1.e4 c6 2.d4 d5 3.Nc3 dxe4 4.Nxe4 Nf6. The advance c4-c5 gives White a lot of space but weakens the d5-square. Moreover, White must always pay attention to the backward d4-pawn. Let's take a look at the plans of both sides. 1) carry out the d4-d5 advance. In this case, White obtains a powerful queenside pawn majority and firm control over the d-file. 3) exchange the dark-squared bishops and install a knight on d6. In such a case the powerful d6-knight would dominate the position. Nevertheless, this plan is very time-consuming and practically impossible to carry out. 4) play b2-b4-b5-bxc6 and penetrate via b-file. This plan is very natural since White has a space advantage on the queenside. The main drawback is that this idea is very slow. 1) exchange light-squared bishops and install a knight on d5. This is by far the most typical plan for Black. After putting his knight on d5, Black usually goes for active actions on the kingside. 2) exchange pieces and put pressure on the d4-pawn. Of course, exchanges reduce the impact of the opponent's space advantage. In every endgame. the d4-pawn would become a weakness. Nevertheless, practice shows that Black can hardly play for a win if he does not create a second weakness in White's camp. GM Burak Firat uses the same approach to present the other four structures. The initial position of the database arises after the moves 1.e4 c6 2.d4 d5 3.Nc3 dxe4. The author starts the database with the gambit the gambit 4.f3?! This is not a regular guest in grandmaster games, but it is quite popular in blitz and a club level. 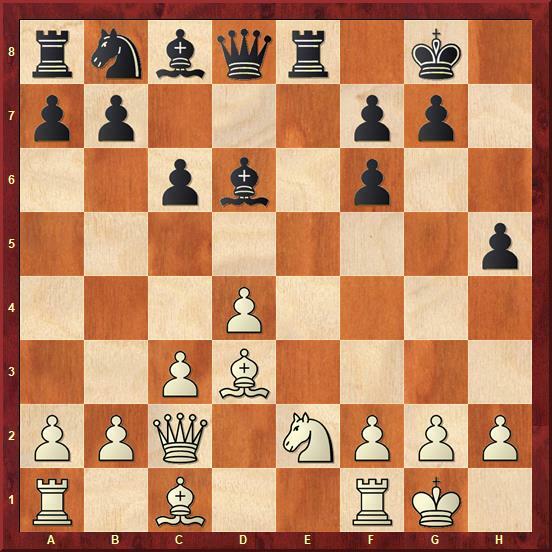 White’s idea is obvious – quickly develop his kingside and put some pressure on the f-file. Black should know a few precise moves to avoid troubles. The good news is that White can’t equalize in this line if Black knows what to do. The main line continues 4…exf3 5.Nxf3 Bf5! 6.Bc4 e6 7.0-0 Nf6 8.Ne5 Bg6! and it is hard to find sufficient compensation for White. The author continues with two of the possible ways for White to avoid the main line. The move 5.Qd3 is quite tricky and was tried by the author himself in a few games. There are several ways for Black to continue in this position. The author chooses 5…Qd5 with an easy play for Black. 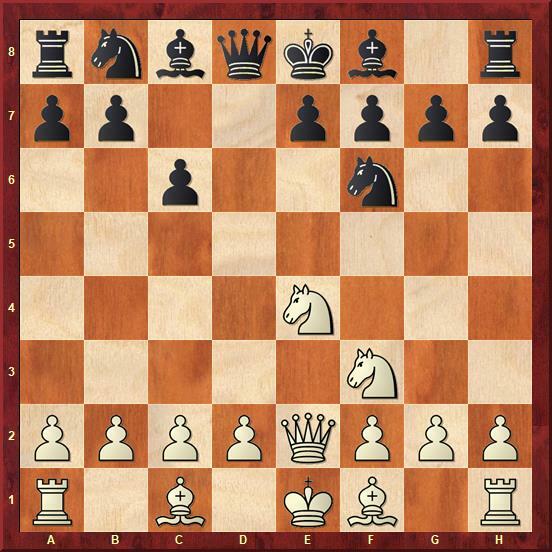 The other tricky option for White is the pawn sacrifice – 5.Bd3. Black should be brave and take the pawn on d4. GM Firat provides in-depth analysis and proves that White has compensation for the pawn, but nothing more. 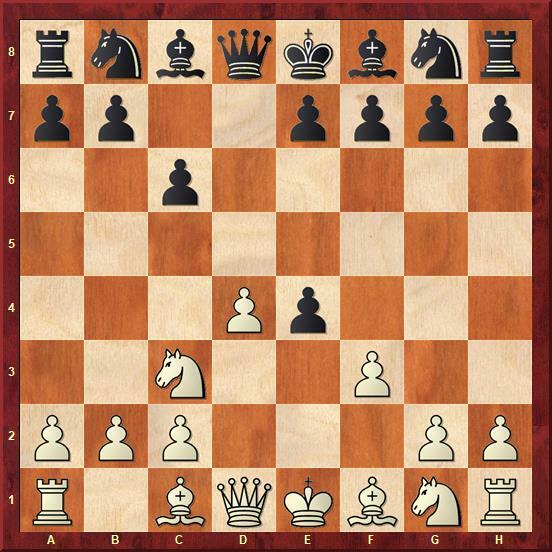 This chapter features the less principled knight moves on move 5 - 5.Ng5 and 5.Ng3. You should remember one main idea for Black – the move c7-c5. Since White plays a third time with the same piece, Black can strike the center right away. 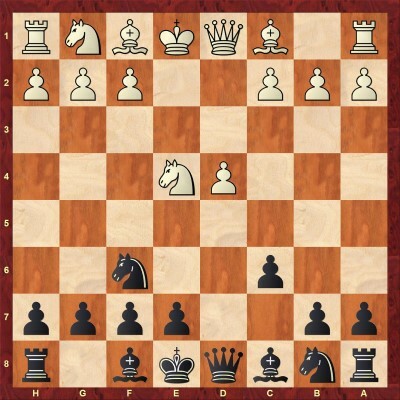 Against 5.Ng3, Black has one more idea – 5…h5. The idea is quite common and can be combined with the strike c7-c5! Of course, the reader can find more details and analysis in the database. The variation with 4…Nf6 is quite fashionable nowadays. It becomes a serious alternative to 4…Bf5 and even more popular than 4…Nd7. 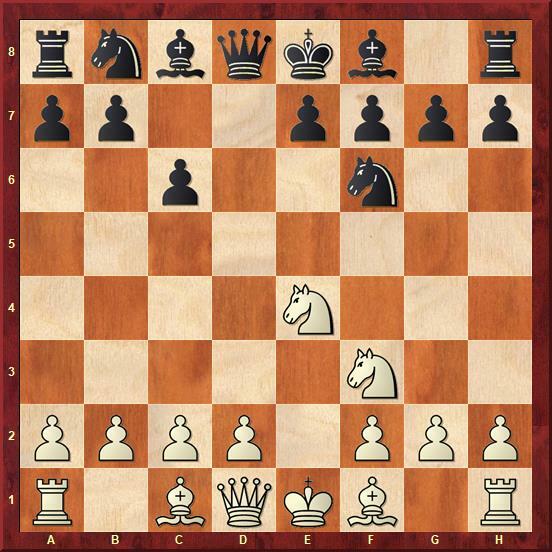 The author starts with some less popular White’s options on move 6. It is obvious that this move can’t be so challenging for Black. Blocking your bishop looks awkward. 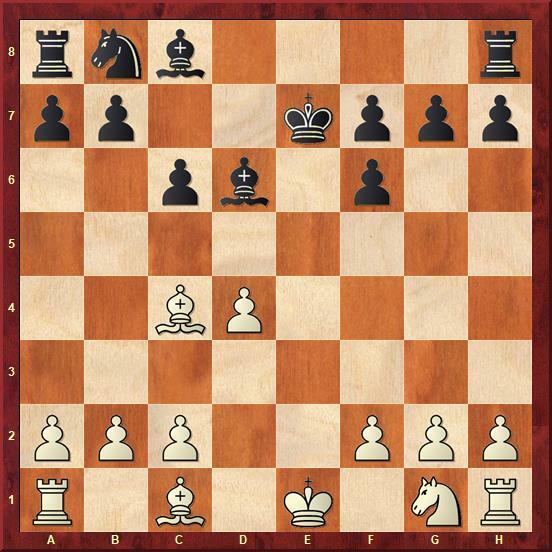 The famous Dutch GM Jan Timman once tried it, but objectively speaking, White can’t fight for an advantage this way. 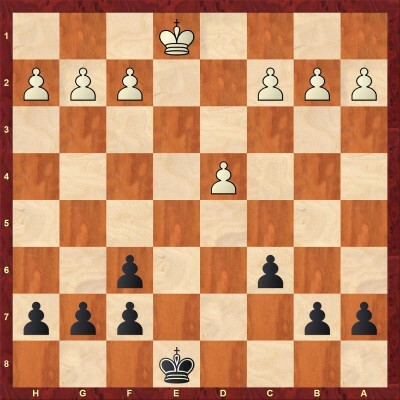 Black should develop in a standard way – Bd6, 0-0, Re8. 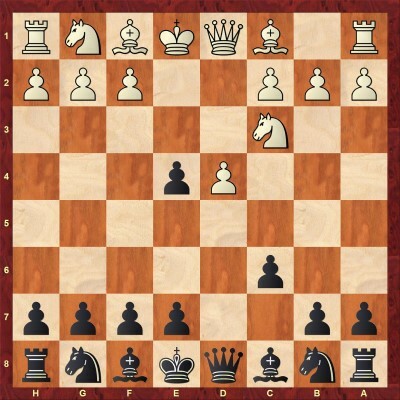 An important nuance is that Black can meet Ng3 by means of f6-f5 followed by g7-g6 trying to restrict the knight. Again not the most principled move. White is not developing the kingside, and it is not obvious that e3 is the best square for the dark-squared bishop. Normal development is also possible, but GM Firat suggests an interesting and ambitious alternative 6…Qb6. One of the critical continuations. White is forcing the exchange of the queens. Despite the doubled pawns, Black doesn’t have anything to worry about. Turkish GM explains this endgame in details. The main dilemma is where to develop the light-squared bishop – on f5 or on e6. Another idea for Black is c6-c5 in an appropriate moment. In general, practice shows that Black can hold comfortably and even try to fight for more. All the details you should find in the analysis. 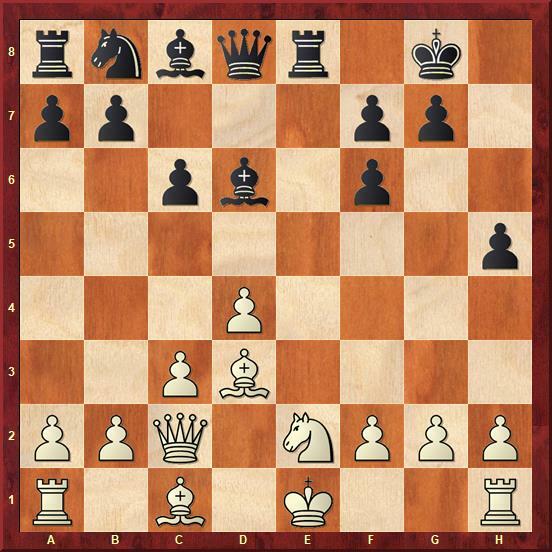 6.Nf3 0-0 7.Bd3 and other alternatives on the move seven. The system with a knight on "f3" is not that challenging for Black. The knight is dominated by the pawn on "f6". Black has two possible ways to develop his pieces. The first option is to play Bg4 and then wait for White to decide where he will put his c-pawn (on "c3" or "c4" ). If White goes for c2-c3, then Black plays Nd7, Qc7, puts his rooks in the center and prepares the advance c6-c5. 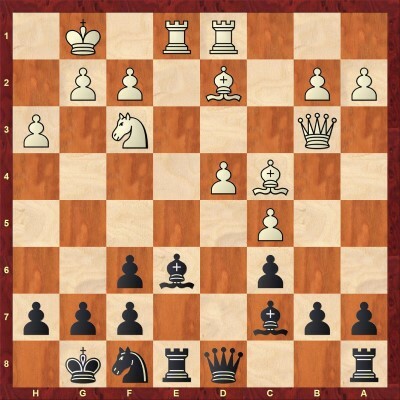 In a case of c2-c4, Black goes for the maneuver Nd7-f8-e6, thus putting pressure on "d4". Another option is Re8, Nd7-f8-g6, Qa5 or Qc7 with conventional ideas for this structure. 6.c3 Bd6 7.Bd3 0-0 8.Qc2 Re8+ 9.Ne2 h5!? – the starting point for the critical test for this repertoire. This move is trendy and becomes the main line with more than 50 GM games in 2018. 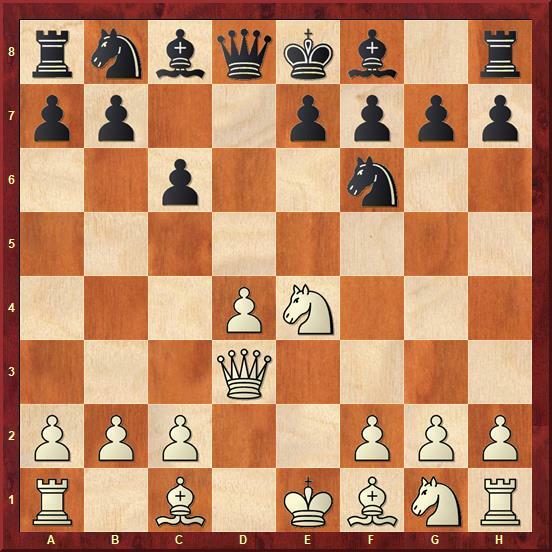 The idea is to discourage Ng3 and to win some space on the kingside. White has two completely different ways to meet Black’s idea. The main line continues 10…h4 threatening h4-h3 and creating weaknesses in White’s camp. Black’s play is quite simple and White needs to be very careful. GM Firat analyses this position deeply and concludes that 9…h5 is a fully playable and exciting option for Black. The most aggressive continuation. The position is quite sharp, and both sides are trying to organize an attack. 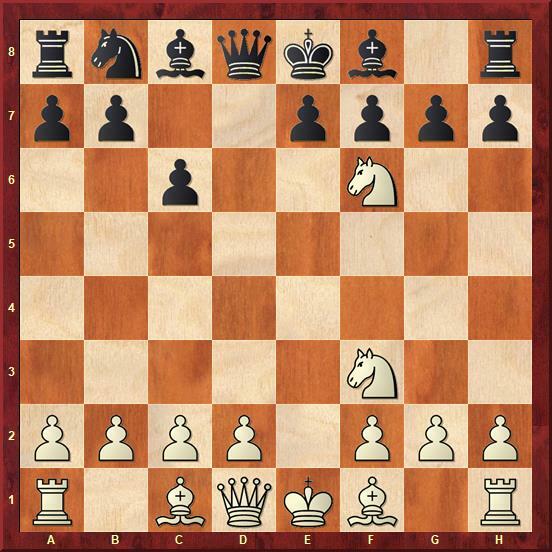 Four pawns around Black’s king are a substantial shelter, and even though that the pawn on "h5" can be used as a hook it is not easy for White to create some serious threats. On the other hand, Black’s play is quite natural. Black is putting his light-squared bishop on the diagonal g8-a2 and starts gaining space on the queenside. Of course, the position is full of subtleties which both players should know. Armed with the knowledge from the article about pawn structures and this chapter, the reader should be very comfortable in this position. There are many ways to meet the Two Knights Variation, but we are trying to stay in our structure. This chapter deals with some of the sidelines. The move 5.Ng3 is quite popular, but without any particular reason. We already know from chapter 2 that we should meet this with 5…h5 which gives a comfortable play for Black. There are no benefits for White from the fact that the pawn is still on d2. 5.Neg5 is nothing special as well. After the natural 5…h6 6.Nh3 g5! it becomes clear that something is wrong with White’s plan. 5.Nc3 has no independent value. After the natural moves ...Bf5, ...e6, and ...Nbd7 Black has a very comfortable position. This move is the most played one but usually transposes to our main line after 5…exf6 6.d4. Instead of 6.d4, the only reasonable alternative is 6.Bc4 Bd6 7.Qe2+ Qe7 8.Qxe7 Kxe7 9.0-0. White is trying to delay d2-d4, but Black has several ways to equalize here. The other type of endgame is 8.d4 Qxe2 9.Bxe2 which is also not challenging at all. Black should continue with Bf5 and can even try to fight for the initiative. By far White’s most serious try to pose some problems. GM Firat analyses all these options in details and suggests some new ideas. Probably the most critical try is 7.Qh4 when Black continues with 7…Qe6+ 8.Be2 Qg6!? This move is very rare but very ambitious. Moreover, the Turkish GM suggests many novelties and in-depth analysis. As always, at the end of the database, you can find a test section. This section includes 15 interactive test positions which allow you to test your memory and understanding.